Throughout its history, AUC has balanced a strong commitment to liberal arts education with a concern for the region’s needs for practical applications and professional specializations. Today, AUC continues to emphasize a liberal arts education, while fostering an environment of understanding across world regions, cultures and religions. 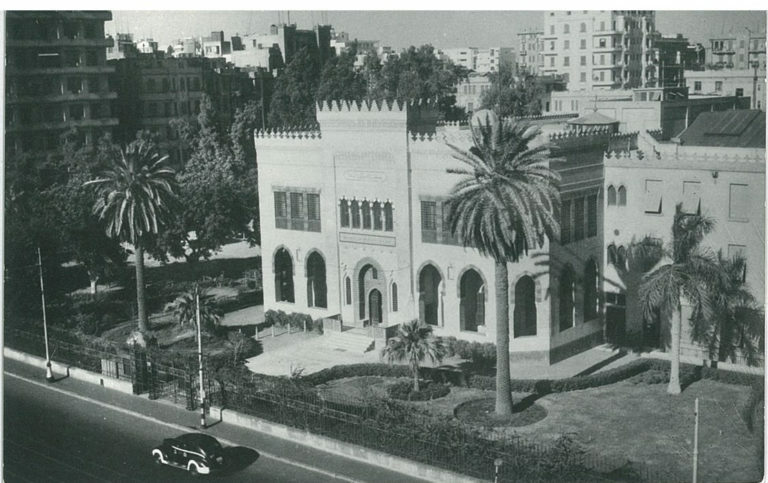 AUC was founded in 1919 by Americans devoted to education and service in the Middle East. 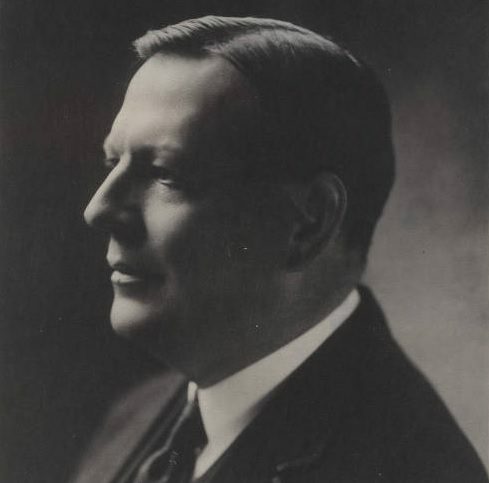 For its first 27 years, the University was shaped by its founding president, Charles A. Watson, who wished to create an English language University based on high standards of conduct and scholarship, and to contribute to the intellectual growth, discipline and character of the future leaders of Egypt and the region. 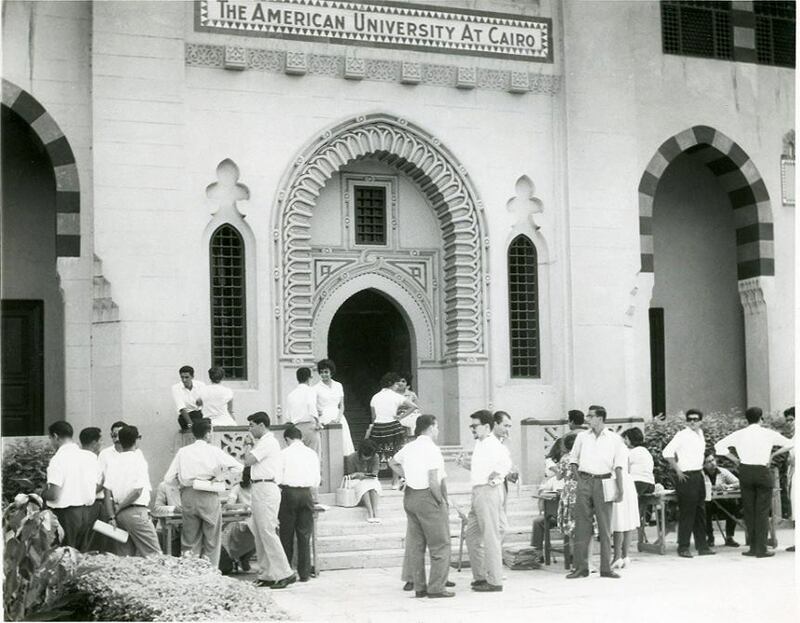 Initially, AUC was intended to be both a preparatory school and a University. The preparatory school opened in 1920. The first commencement was held in June 1923, and the first diplomas issued were junior college-level certificates given to 20 students. 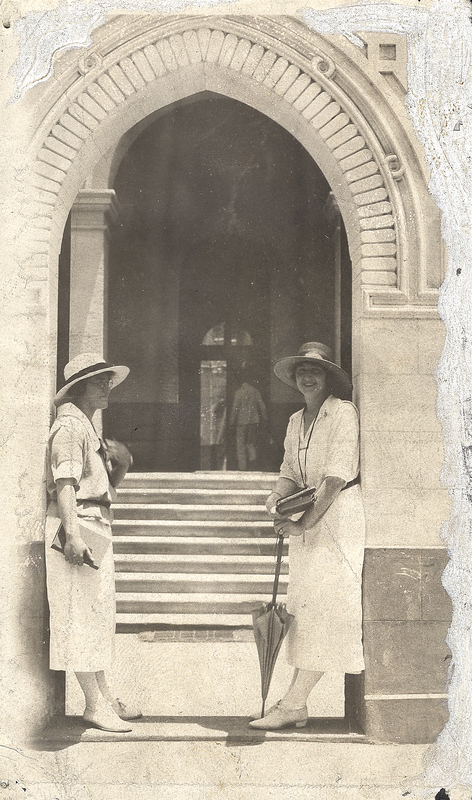 AUC enrolled its first female student in 1928 — more than 40 years before Princeton, Yale and other U.S. universities. That same year, the first University class graduated, with one Bachelor of Science and two Bachelor of Arts degrees awarded. Master’s degrees were first awarded in 1950. In 1960, AUC enrolled approximately 400 academic students. 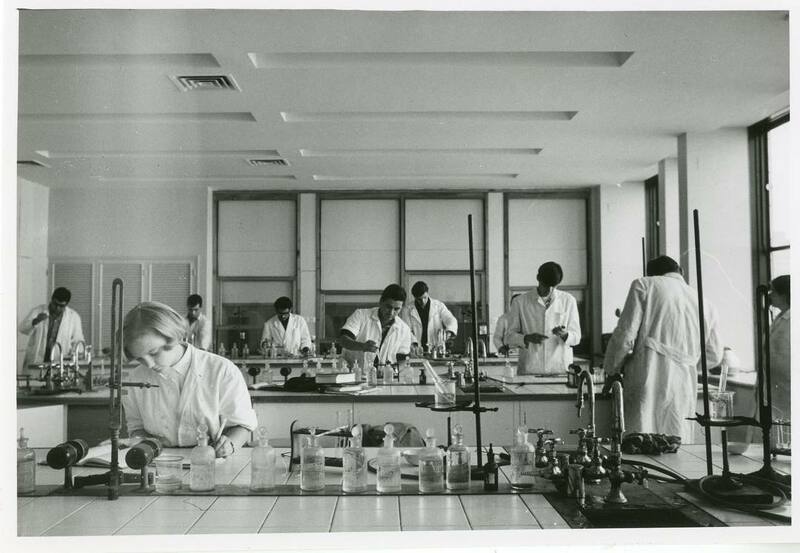 By 1969, the University had more than tripled its degree enrollment to more than 1,300 students, 450 of whom were pursuing graduate studies. Since then, academic program enrollment grew to more than 5,000, with an additional 1,000 at the master’s degree level. In 1997, the University purchased 260 acres of land for its new home in New Cairo. An international team of architects and planners designed the environmentally sensitive, technologically advanced New Cairo campus, which opened its doors in Fall 2008. 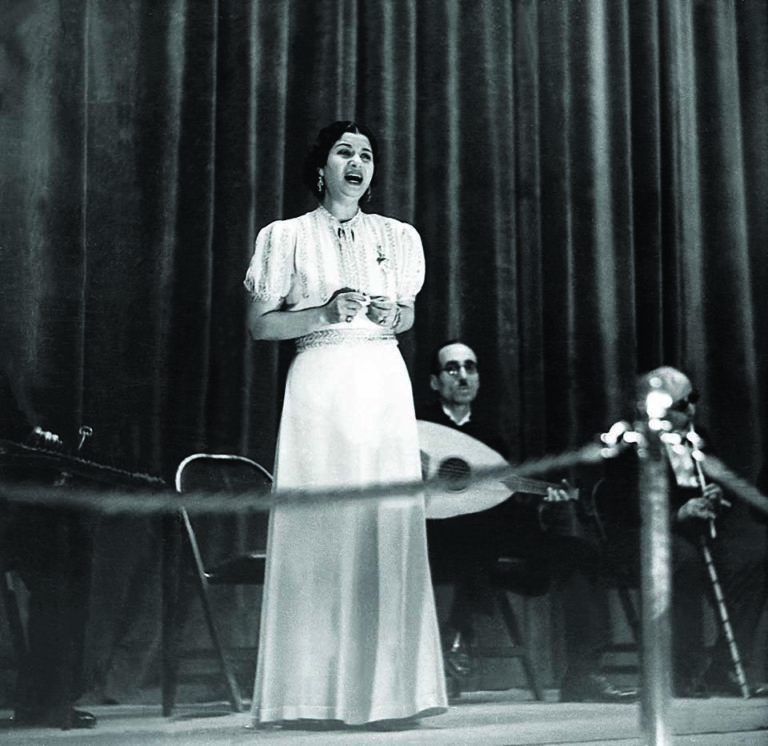 Throughout the years, AUC has hosted prominent public figures from all over the world, including author and humanitarian Helen Keller, Nobel laureates Jimmy Carter and Kofi Annan, Her Majesty Queen Rania Al Abdullah ‘91 of Jordan, French singer and actress Édith Piaf, and U.S. actor and filmmaker George Clooney. The Rare Books and Special Collections Library (RBSCL) supports research and teaching about the culture and society of and Egypt and the Middle East, and documents the region’s modern, medieval, and ancient heritage. Major collecting areas include Egyptology, Islamic art and architecture, modern Egyptian and regional architecture, the arts, religion and Coptic studies, travel literature, and society and politics (including women’s history), and maps. 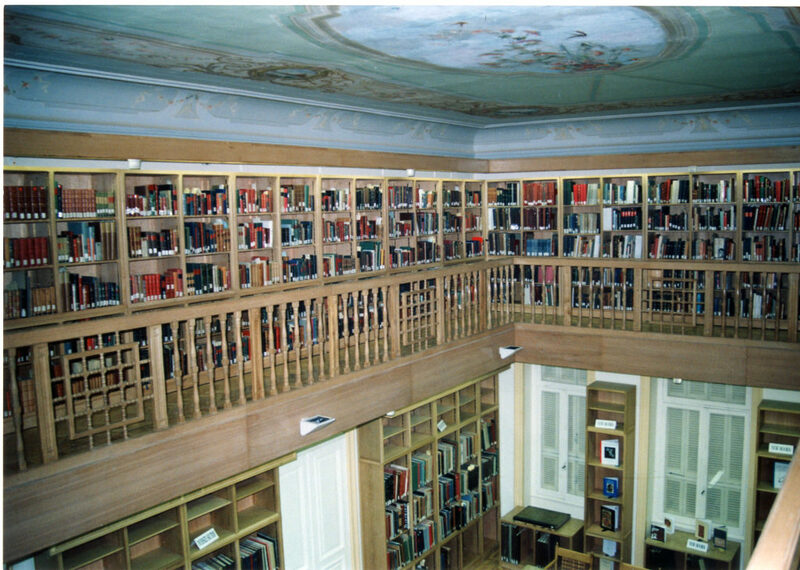 The Library also houses the American University in Cairo’s University Archives and AUC Records Management.